Pillows are one great decorative element that can totally change the ambient of a room. Whether for a living room or bedroom, we need well-designed cushions for our modern sofa, so it’s time to make it by yourself. 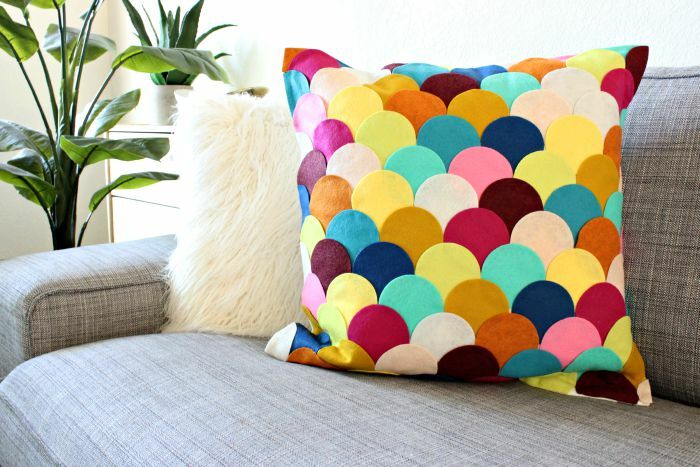 This post is about DIY cushion cover ideas that will inspire you for sure! Be a creative person and spend your free time while making creations for home decor! If you succeed to make one of these pillows in your home place, please take a photo shot and share it with us. We love to see your crafts! Also, check these DIY ideas that will beautify the exterior part of your house, a post written on our amazing page KEEP it RELAX! Don’t throw the old clothe but reuse it for making lovely crafts that will beautify your interior. 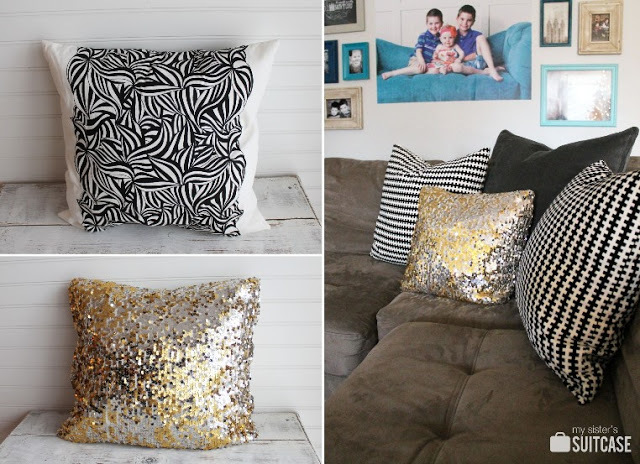 Sequin Pillow covers are an excellent idea that will keep your kids busy while making it. Just show them the instruction and make together lovely cushion cover like this in the photo. Check the link below photo where you have full instructions. Everything that is made with felt looks absolutely great. 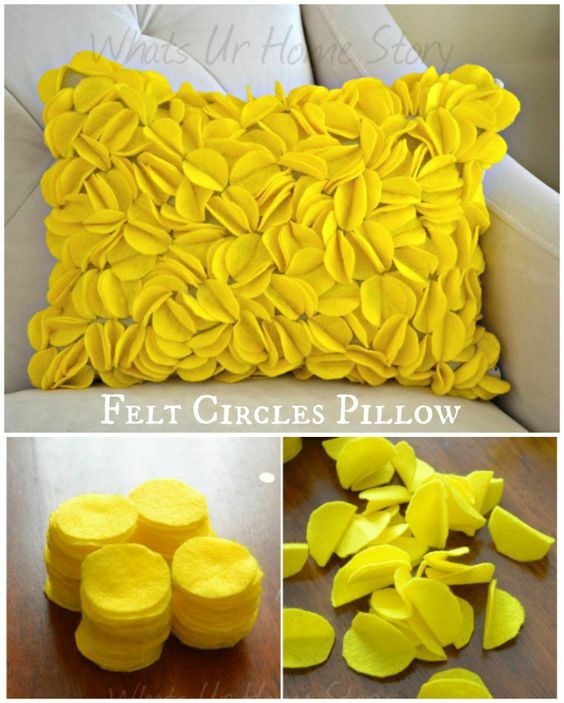 This time you can see great yellow felt circles added on a pillow. Decorate your room with the amazing idea like this. Add a yellow accent to your home decor and enjoy in a great ambient that you’ve created with effort and creative ideas. 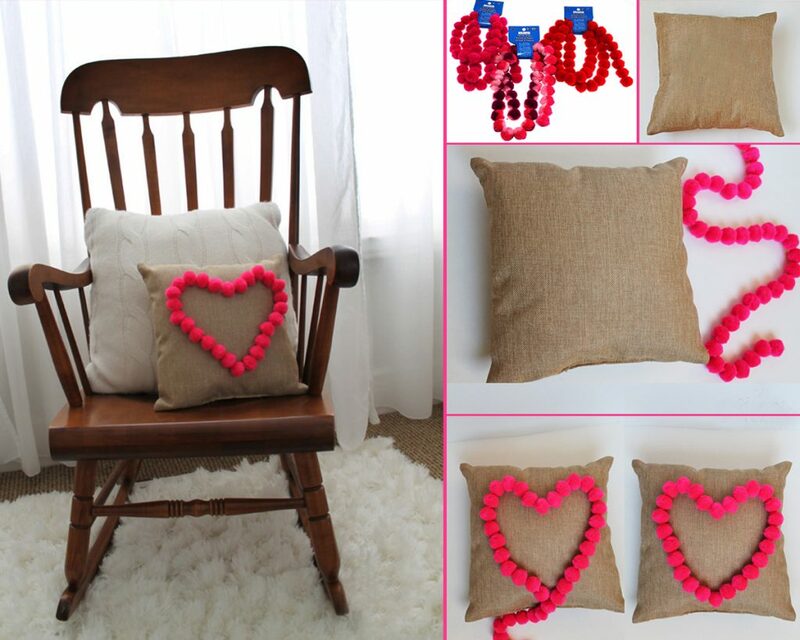 Use pom for making lovely hearts on your simple blank pillows. Create the unique design and beautify the lounge chairs, modern sofa in the living room or the bed in your sleeping room. Chek this amazing idea and of course share it with friends! This is one idea for those who love colourful interiors design. why don’t you think about making a pillow of felt scallop that will bring you enchanting home decor? 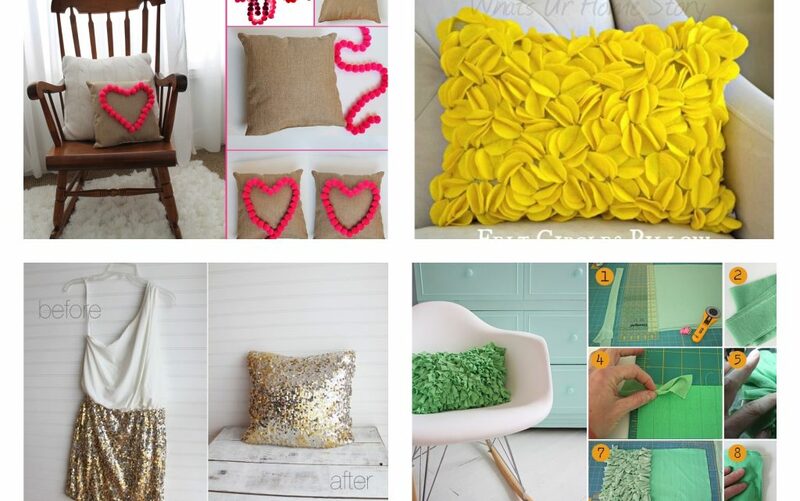 Find inspiration in this photo and make more than one pillows for your SWEET HOME. A little creativity and free time won’t cost you a lot but you will have unique decorative elements. 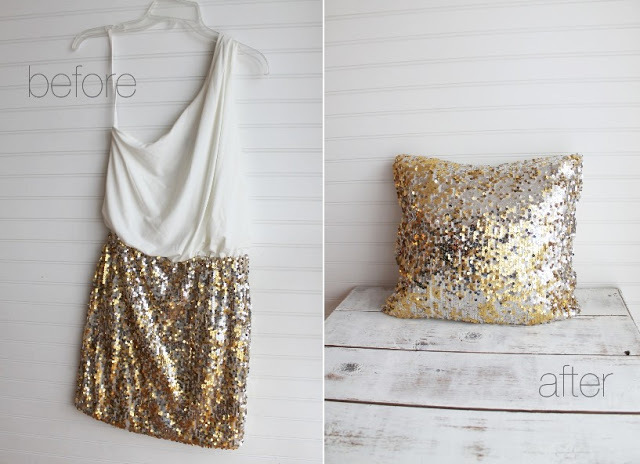 We all love pillows added on the lounge chairs but this doesn’t mean that we must buy it, we can make it! 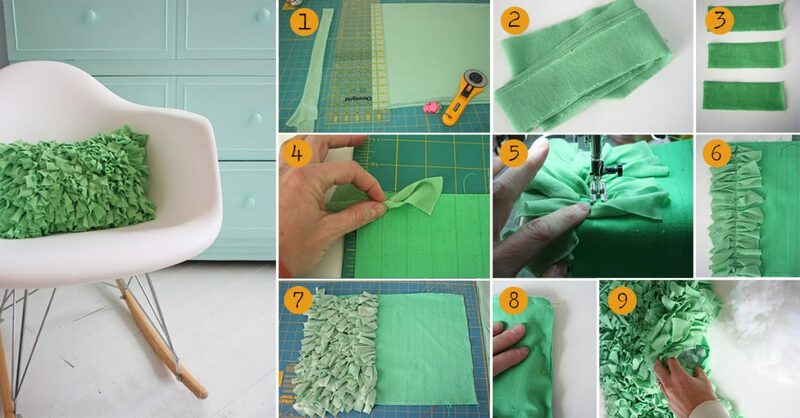 Check these nine steps in the photo collage that lead you the final project – green shag DIY cushion cover! Never throw the old things you don’t need anymore, for example don’t throw the old laces. 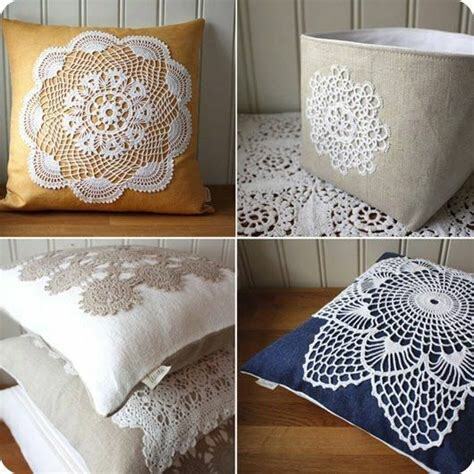 Old white laces can be reused in many creative ways and one way is to apply it on a simple cushion and to create the nice design. What do you think will you be able to make some of these pillows in your free time? Tell us in a comment, thanks for your attention, greetings!